If you use an iPhone or iPad you can get many things done faster and more easily using Siri. Siri comes with many great functions. You can ask Siri questions, get directions, send text messages and emails, set timers and alarms, get recommendations and more. Best of all it is simple and only takes a little practice to master it. And for Seniors who find it difficult to type on their device, it expands their capabilities instantly. This recipe will get you going with Siri. And to whet your appetite for Siri, we’ve included a list of over 200 commands for Siri. Siri lets you speak to command your iPhone to set reminders, send messages, schedule meetings, place phone calls and get directions from Maps. You speak to Siri with natural speech and doesn’t require special commands. Once you are comfortable with some basic commands, Siri is a fabulous way to set reminders, alarms, timers, get directions and perform basic information lookups. Note: To use Siri, iPhone must be connected to the Internet either through WiFi or your cellular plan. Press and hold the Home button until you hear Siri respond. Then make your request. Simply hold down the Home button while you speak, then release it when you finish. This is great if you have any challenge with the timing of tip #1. If you’re using a headset or bluetooth in your car, you can generally use the call button instead of the Home button. The Settings App has a number of setting to manage Siri. Access those setting by tapping Settings>Siri & Search to access the screen below. Remember in Settings, Green means the switch is ON. To turn on “Hey Siri” and to identify if your device must be connected to a power source to use it, go to Settings > Siri & Search > Listen for “Hey Siri”. Older devices require that your device is plugged into your charger in order to respond. When you turn this function on, you will be asked to train your device to recognize your voice. Expect to sey “Hey Siri” and more a few times. When you use “Hey Siri” to summon Siri, older iPhones and iPads will not respond unless your are plugged into your charger. iPhones since the iPhone 6s model should respond to “Hey Siri” without being plugged in. Controls whether Siri responds if you press the Home button. 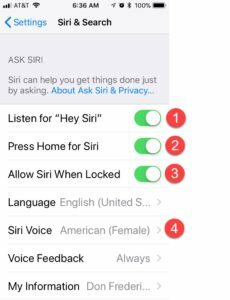 If you have a security concern about accessing Siri while your phone is locked, you can turn Access When Locked off by accessing Settings > Siri & Search > Access When Locked. The classic female voice of Siri is almost legendary. You can change the voice to use a different gender or accent if you prefer. The capabilities of Siri are limitless and your experience will vary depending on the apps and functions of your iPhone that you use. However, to get started, here are fifteen commands that nearly everyone can use. Remind me to call Joan at 6 PM. Set an alarm for tomorrow at 5:30 AM. Remind me to call the dentist office when I get home. Send a text to Don Frederiksen. How much is a 15% tip on $9.99? How long is the drive home? What is the weather today/tomorrow? Get directions to TCF Bank Stadium. What is 99 divided by 3.5? 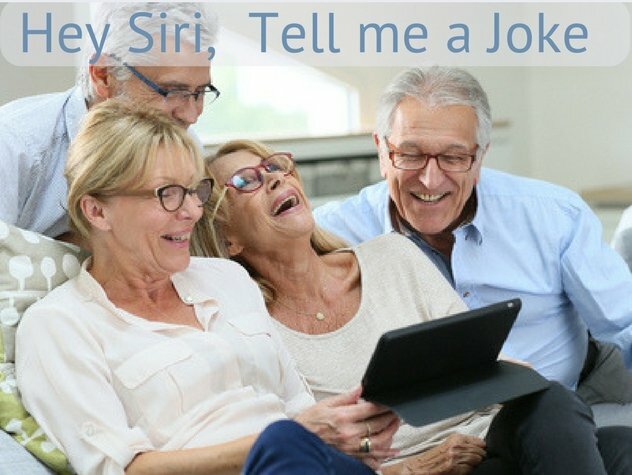 You can also have some fun with Siri. Try these out. What comes first the chick or the egg. We propose that there are two keys to success with Siri. Be succinct in your request. And despite your upbringing, please and thank you are NOT helpful. We have assembled a substantial list of Siri commands that you can try for yourself. The commands are orgnized by groups. Tap the headings below to reveal the Siri commands by heading. Please Contribute others – If you use or learn about other Siri commands that our community would appreciate, please enter as a comment to this list. Show me my photos taken in Arizona in 2018. What is the time at home? What‘s [number] divided by [number]? What‘s [number] multiplied by [number]? What is [x percent] of [number]? What‘s [number] to the power of [number]? What are [x metres] in [yards]? What day is [x days] before [date]? What day is in [x days/weeks/months]? Do you know how to summon Siri? What are your three favorite Siri commands? 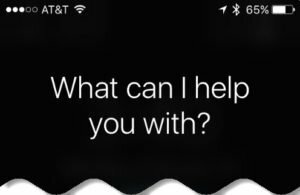 CNet.com – The complete list of Siri commands This is a good list of over 100 commands. Check it out to get you thinking about more uses for Siri.